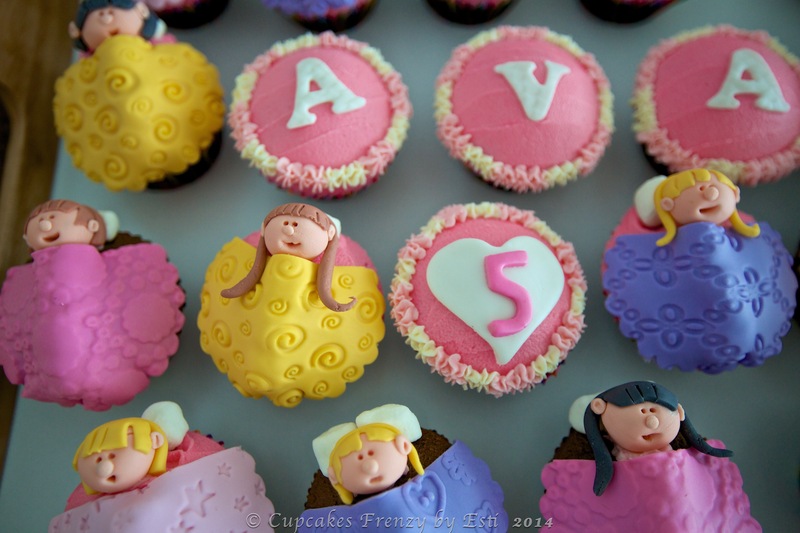 These are chocolate and oreo cupcakes with buttercream frosting, Lilian’s order for Ava’s 5th birthday party. 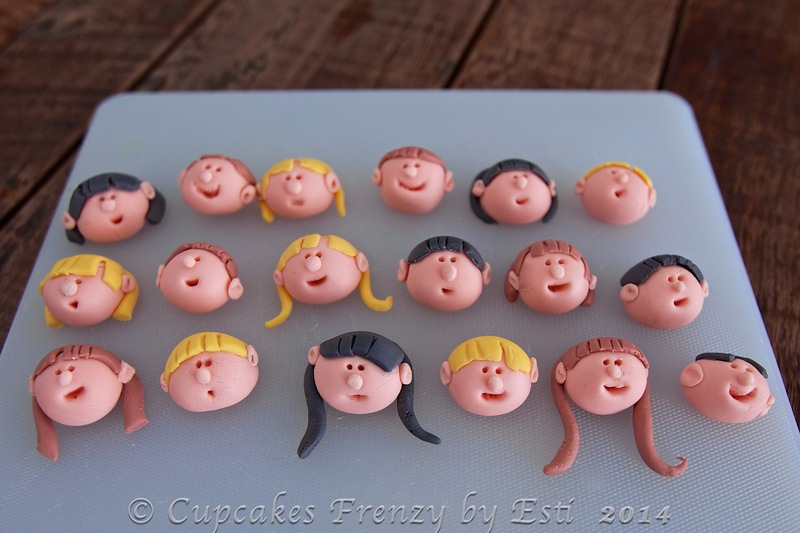 Her request was kiddos figurine in blankets for cupcake toppers, boys and girls. I’m using coloured sugar fondant for the figurine and blankets. 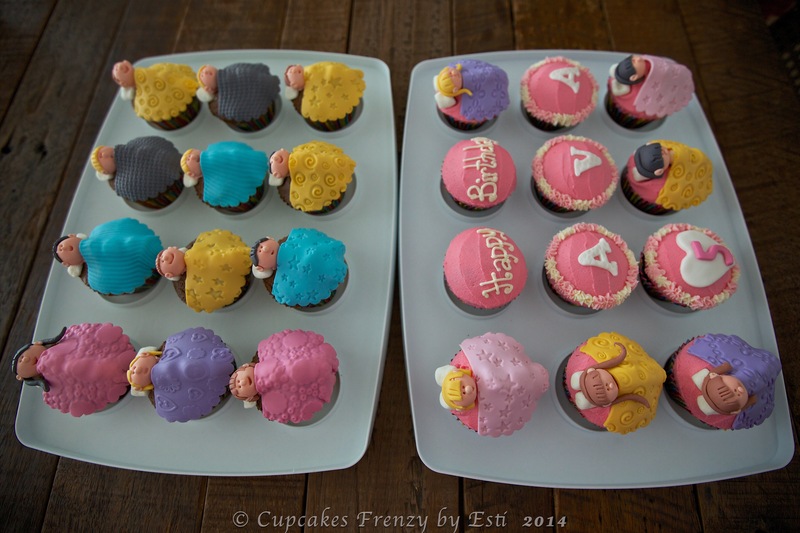 My first pyjama party cupcake theme, had great time making it. 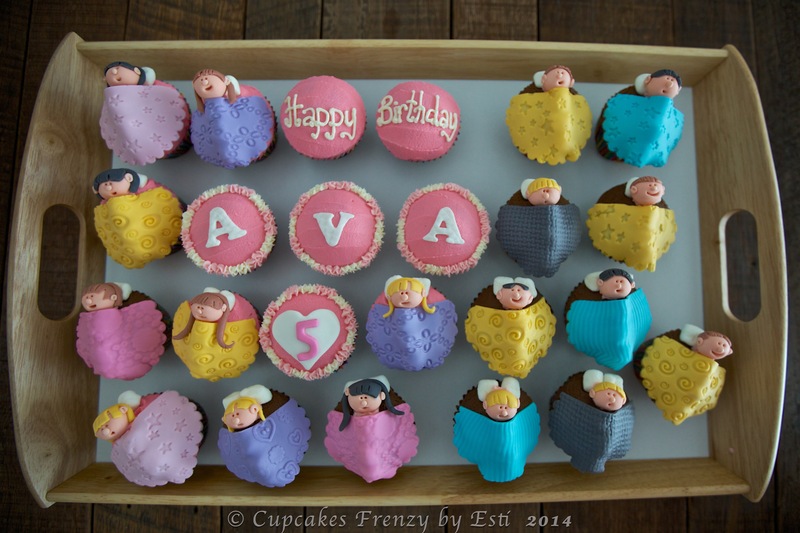 This entry was posted in birthday, cameraholic, celebration, Cupcakes, Fondant, note from the baker and tagged 24, 5th birthday, 5th birthday party, cupcake toppers, Gift Ideas, Manila, pyjama party cupcake, sleepover, slumber party cupcake. Bookmark the permalink. I love them! You’re very talented!